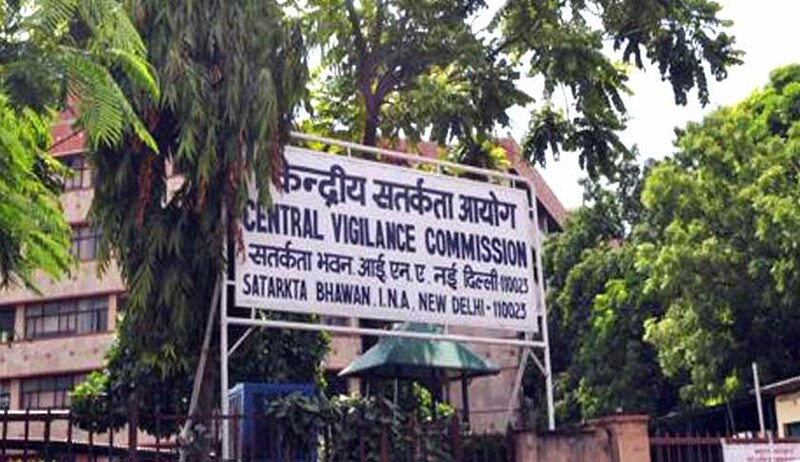 The Central Vigilance Commission has laid down the criteria to be followed while examining cases of corruption against the authorities exercising judicial or quasi-judicial functions. The CVC put forth the procedures and principles to be followed as those prescribed by the Supreme Court in RP Parekh case. The circular stated that the new set of guidelines should be kept in mind along with those enunciated in commission’s circular dated 1st November 2007, while examining cases of alleged misconduct by judicial officers. It also directed the CVOs to apprise all the disciplinary/administrative authorities in organization of the stated principles. Since direct evidence of corruption may not always be forthcoming in every case involving misconduct, a wanton breach of governing principles of law or procedure may well be indicative in a given case of a motivated, if not reckless disregard of legal principles. In the absence of cogent explanation, it is for the disciplinary authority to determine whether a pattern has emerged on the basis of which an inference that an officer was actuated by extraneous considerations can be drawn. The disciplinary authority has to determine whether there has emerged from record one or more circumstances that indicate that the decision which forms the basis of the charge of misconduct was not an honest exercise of judicial power. A charge of misconduct against a judicial official must be distinguished from a purely erroneous decision whether on law or on fact. The excerpt of the judgment also stated that, ‘cases involving misdemeanour of a judicial officer have to be dealt with sensitivity and care. A robust common sense must guide the disciplinary authority’.